The M710-CZR non-addressable zone monitor module allows a zone of non-addressable detectors to communicate with a Notifier analogue addressable system. As a result existing nonaddressable loops can be integrated into a Notifier addressable system. 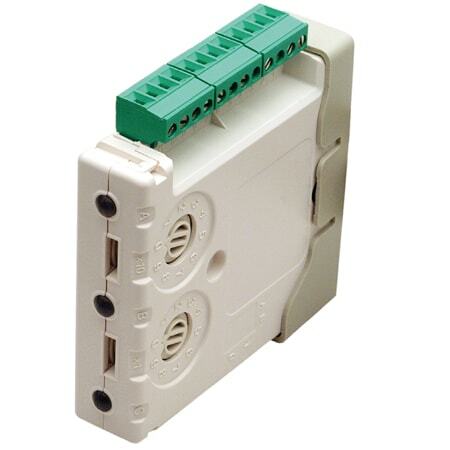 The module monitors a zone of two-wire non-addressable smoke detectors. Each M710-CZR uses one of 159 available module addresses on a loop. The non-addressable zone can be powered from the analogue communication line or from an external power supply. Where the non-addressable zone is powered from an external power supply, the communication line is fully isolated from the non addressable zone and from the power supply.